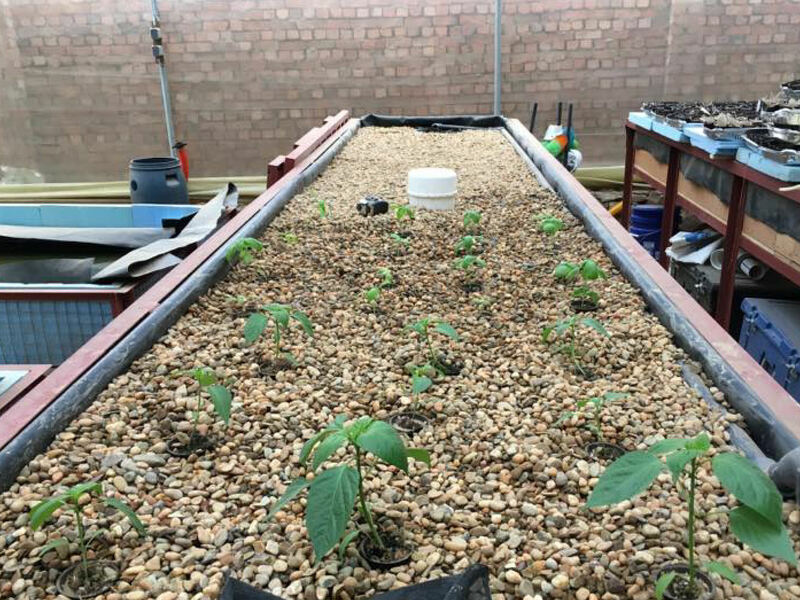 TGS has helped starting up an aquaponics greenhouse that produces high-quality fish and vegetables. 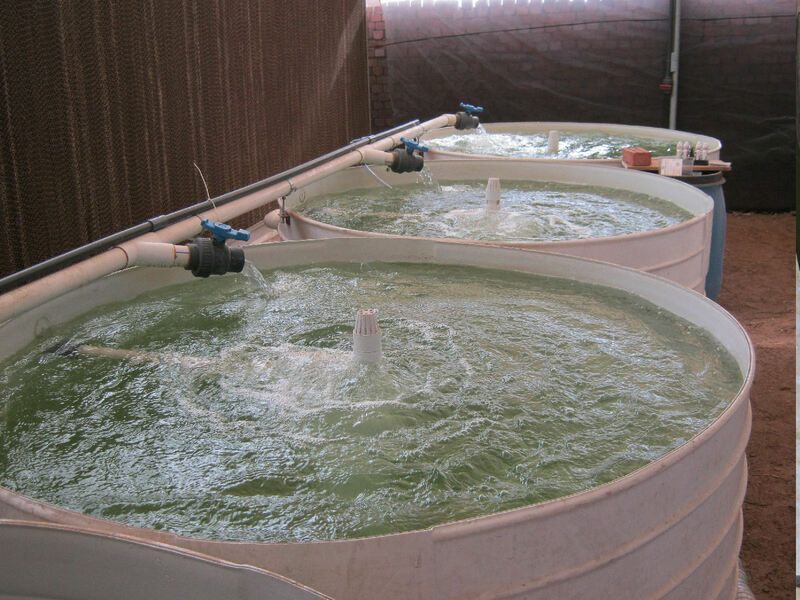 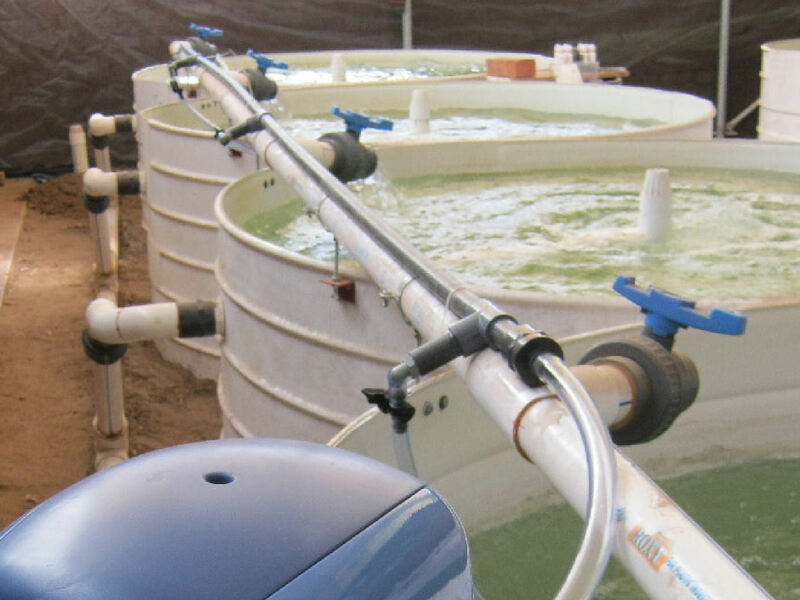 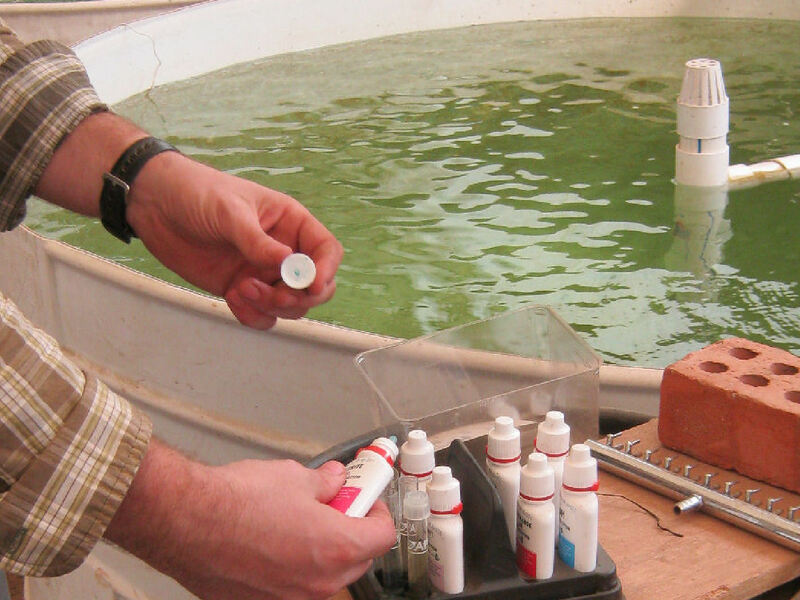 One of the core challenges has been the limited availability of agricultural materials but TGS experts have played a major role in adjusting the aquaponics technology to fit the local setting. 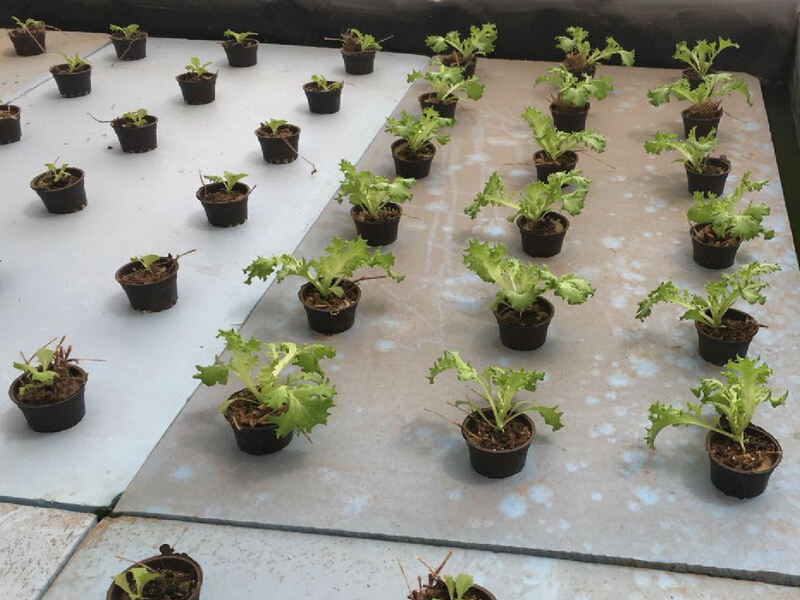 Currently the first heads of lettuce have reached the markets.